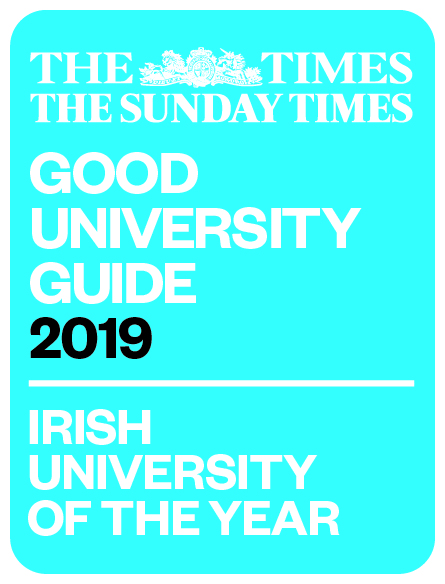 All students that enter a programme of study at the University of Limerick are subject to the University of Limerick Code of Conduct as a condition of enrolment. The University Advocate considers all complaints and forms a view on whether a student has a case to answer. The Advocate may enter into a voluntary agreement with the student based on an appropriate penalty, or refer the matter to the Minor Offence Committee or the Discipline Committee depending on whether the Advocate considers this a minor or major offence. The Discipline Committee consists of four members, a nominee from the President, who will Chair the committee, a nominee of Academic Council, and two nominees from the University of Limerick's Students Union. The Discipline Committee considers the evidence presented by the University Advocate and evidence presented by the student and makes a determination on whether a breach of the code has occurred. In the event of a determination that a breach of the code has occurred, the committee considers submissions from the University Advocate and the student on the appropriate penalty to be applied. Decisions of the Discipline Committee can be appealed to the Appeal Committee. The Discipline Committee has no role in collecting or identifying evidence for the hearing, this is the role of the University Advocate. The Discipline Committee will only consider the evidence presented at the Discipline Hearing when determining whether a breach of the code has occurred or the appropriate penalty to be applied.